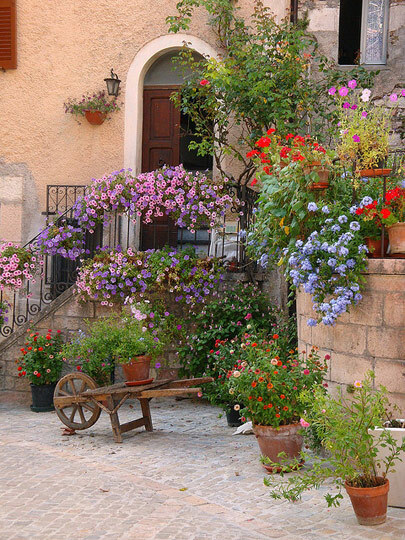 Famous for its fortified hilltop villages, castles and authentic character (see: 5 charming little towns in ancient Umbria), Umbria is also one of the greenest regions of Italy. Its attractive, unspoiled countryside is a blend of green hills, vineyards, lush valleys, thick forests and open fields, where it is not uncommon to still spot old people collecting wild edible herbs. 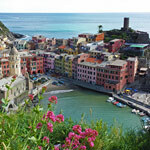 One of our favorite trips goes across the Val Nerina. 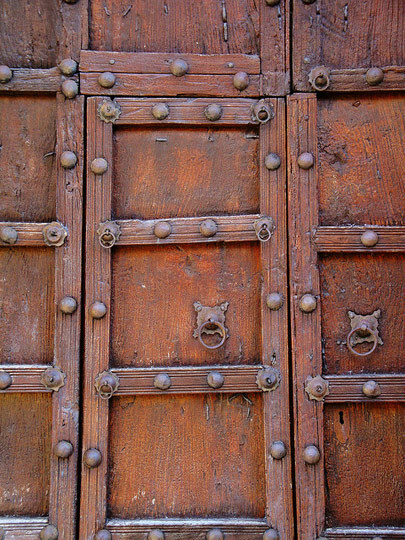 Each small town of the Nera Valley has its own flavor of medieval times, local food specialties and aura of mystery. 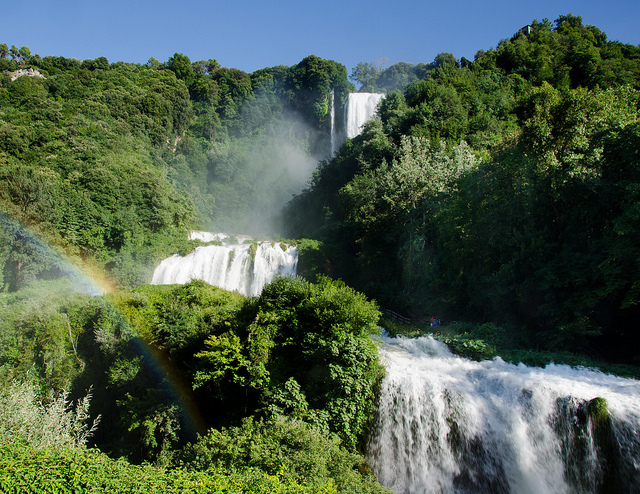 Our trip starts from the Marmore waterfalls, near Terni, the tallest man-made waterfalls in the world. The panoramic view of the waterfalls immersed in a green forest, is even more impressive when you realize that they were constructed almost 2000 years ago. 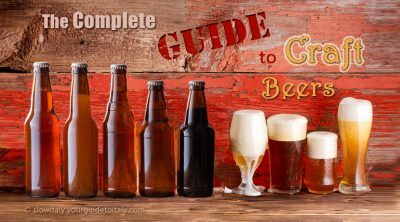 See: Italian records and superlative records. 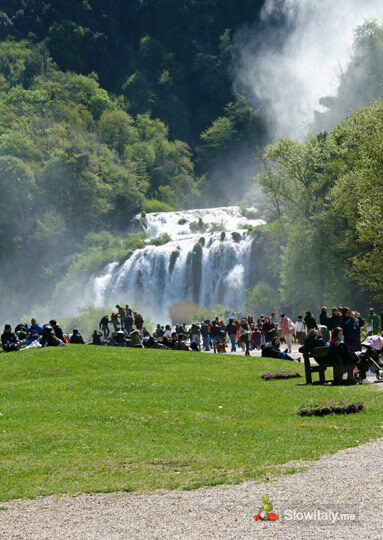 From the Marmore waterfalls we proceed on the national road (n.209) that follows the Nera river into the heart of the Val Nerina. Here, it is important to take your time, driving from one village to the next and halting when you feel like it. 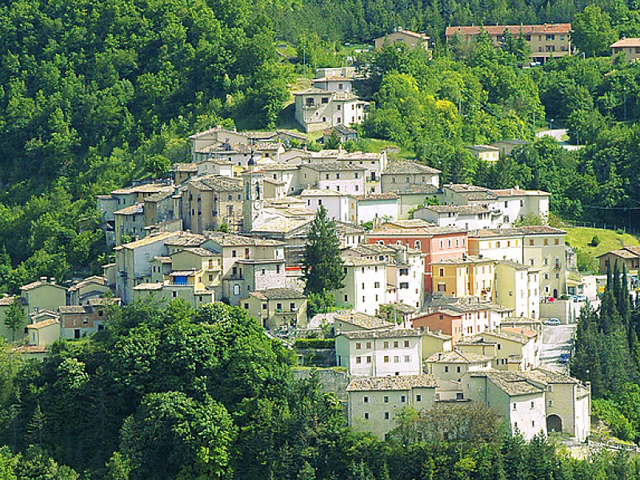 The first village on our road is Arrone, with its historical center known as La Terra. 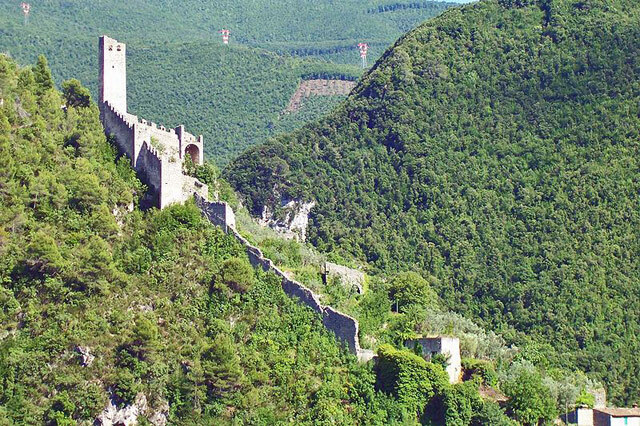 In the Middle Ages it was a rather important urban center as it was situated along the road connecting the Duchy of Spoleto with the Abruzzo region. 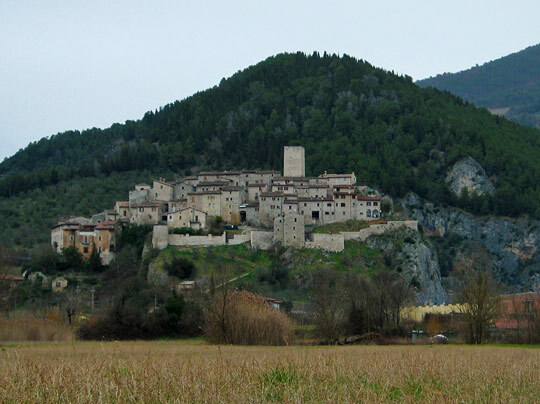 Make sure to have a stop at Montefranco (with the Castle of Bufone), probably one of the most picturesque towns in Valnerina. 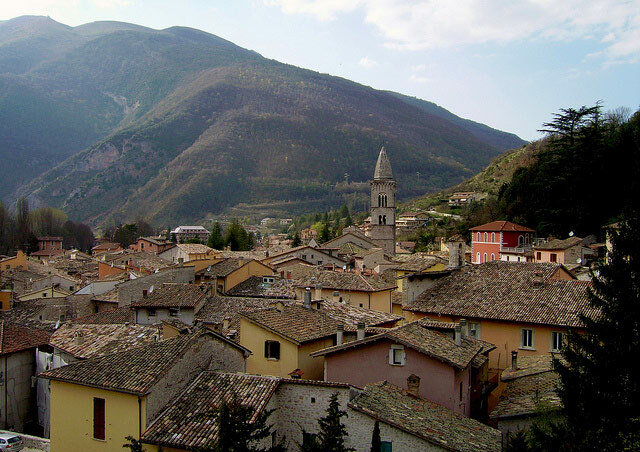 The town developed as a zona franca (free zone) for refugees from Arrone, hence the name. For a few decades in the mid 1200s and early 1300s the city rebelled against its rulers and became part of the “Twelve Castle Confederation”. 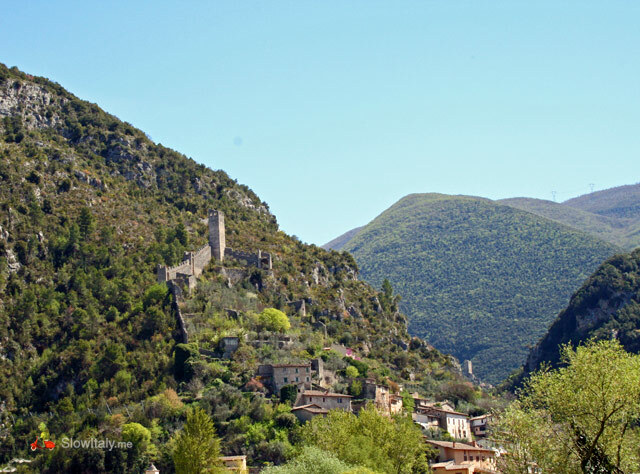 Next comes Ferentillo, with its two fortified towers, dominating the town from each side of the gorge. The river Nera divides the town into two parts: Precetto and Matarella. 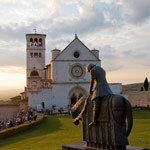 The origin of Ferentillo dates back to the 8th century and is closely linked to that of the Abbey of San Pietro Valle. 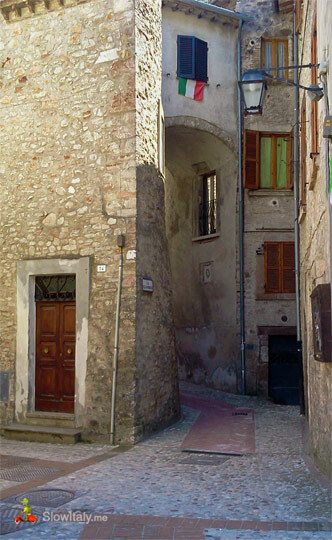 Ferentillo is also famous for its Museo delle Mummie (Mummies Museum). 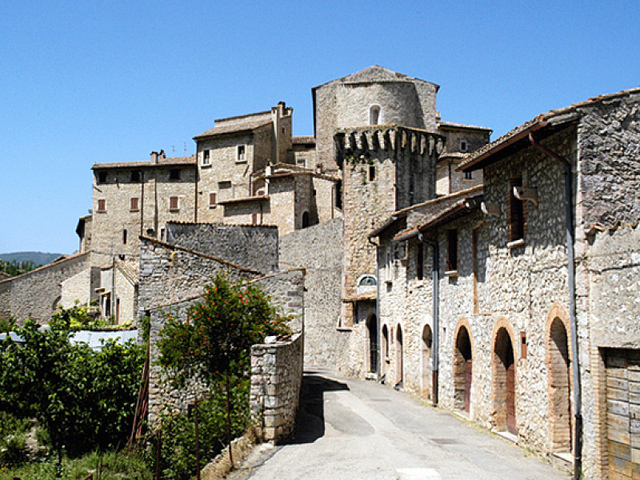 Scheggino, home of the black truffle, is also the town of Valnerina which is closest to the river Nera. This explains why the local cuisine here is very different from the pork-based cuisine of the rest of the valley. 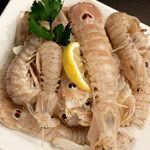 Based on the local fario trout and shrimps it is very unusual for the region, but delicious. 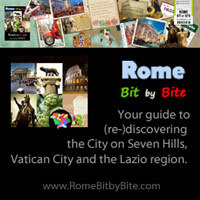 Of course, many recipes are also based on the famous local black truffle! 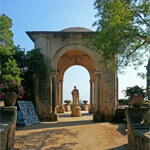 Next comes San Anatolia di Narco, the oldest settlement in the Nerina Valley. 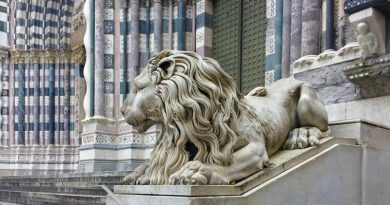 It gave the valley its name, which in dialect is still known as Vallinarca. The early inhabitants were the Nahark, who gave their name to the river Nera (ancient Nahar) and subsequently to the valley. 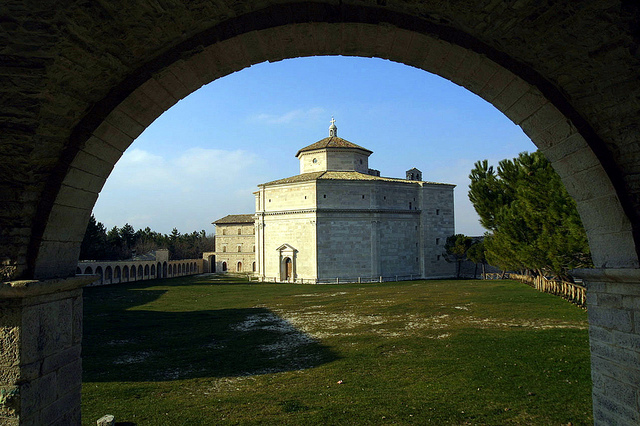 Abbey of San Felice and Mauro, San Anatolia di Narco. 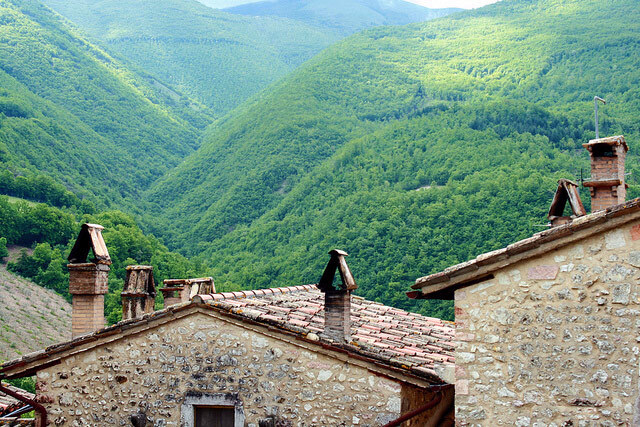 Don’t miss Vallo di Nera, a fairy-tale-like, walled, medieval gem. Here, the House of Stories collects and centralizes the mountain stories and anecdotes orally transmitted from generation to generation by the inhabitants of the Nera Valley. At this point, you can either leave the n. 209, turning south-east on the n. 685, and head to Norcia, or proceed on the n. 209 to Preci and Visso. 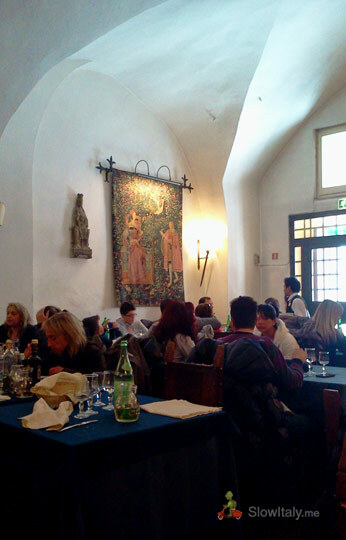 Depending on your timing and schedule, I would suggest to plan either lunch or dinner (in the latter case maybe staying overnight) in Norcia and accordingly insert Visso, Preci and Castelluccio di Norcia (see further) either before or after Norcia on your itinerary. 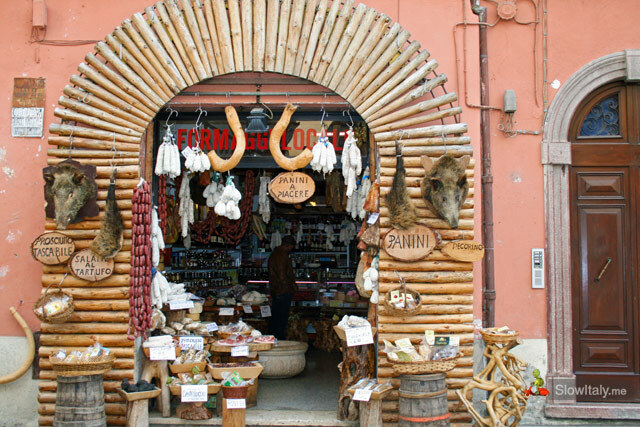 Norcia, a town founded by the Sabines, is home to the norcineria, all sorts of pork products and sausages. 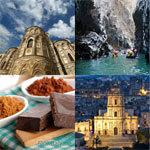 Here you can try some real delicacies of the Umbrian cuisine such as salsicce di cinghiale (wild boar sausages) or artisan salami of any type, which made the fame of the town. 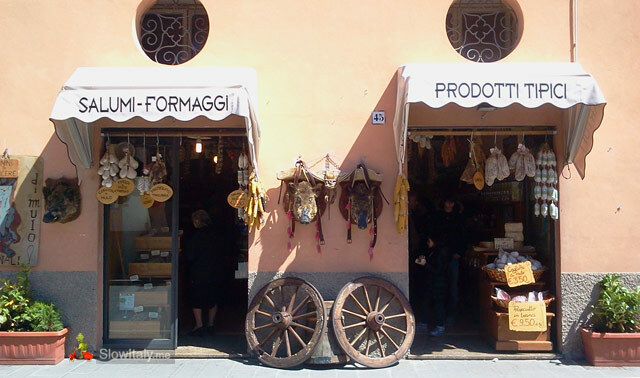 Historically, Umbria’s best porc butchers came from Norcia and the surrounding villages. 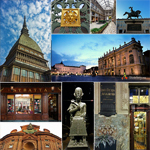 The words norcineria (originally the shop specialized in sausages and other pork products and, by extension, the products sold in these shops) and norcino (the butcher who slaughtered the pig and processed the meat) are etymologically linked to the city of Norcia. 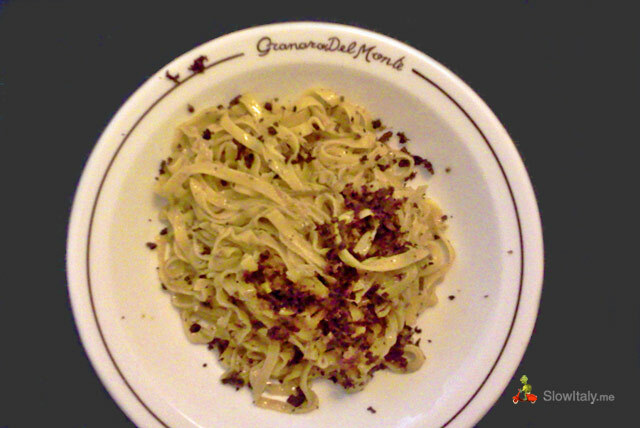 An iconic restaurant of Norcia is Granaro del Monte (founded in 1850), which serves typical umbrian and norcian cuisine: pasta with black truffle, lentils with sausage and all things pork. Don’t expect the small, intimate type of restaurant, though. This restaurant is very large, with a lot of hectic and waiters running around, but the service is professional and remarkably fast for such a large restaurant. And of course, the food is delicious. Make sure to try any of their flagship dishes with black truffle. 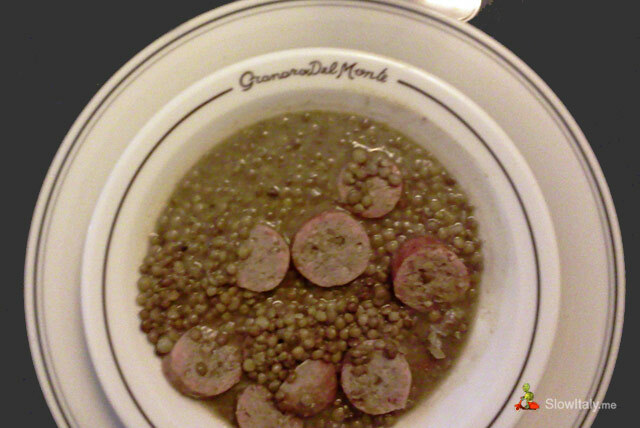 Worth trying are also the lentils, a local specialty from the nearby Castelluccio, by many cooks considered the finest you can find. 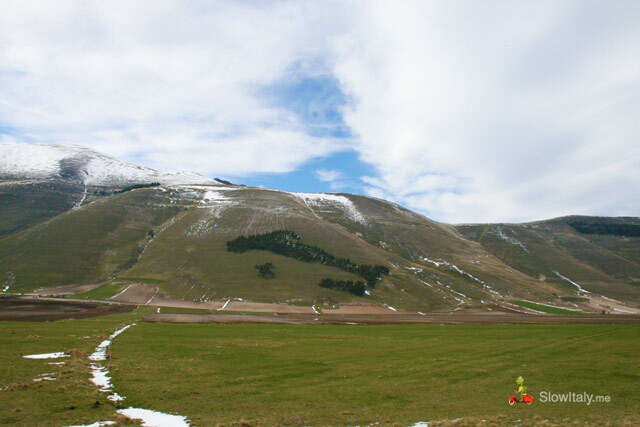 After a proper meal and/or rest, proceed another 20 km towards Castelluccio di Norcia, at about 20km from Norcia, or towards Preci, then Visso (depending on your timing and itinerary). 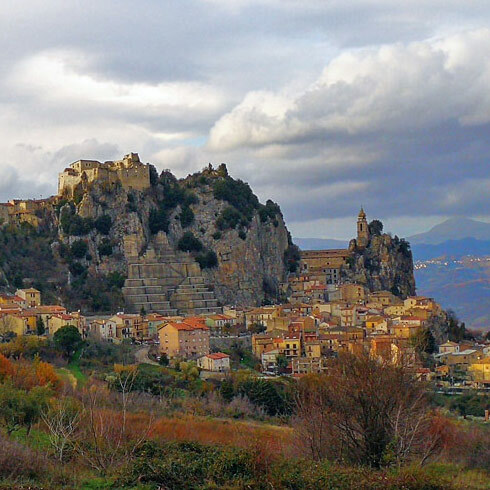 The medieval town of Preci developed inside a fortress. Although the latter was almost entirely destroyed by an earthquake in 1328 the town has preserved the authentic flavor of times gone by. 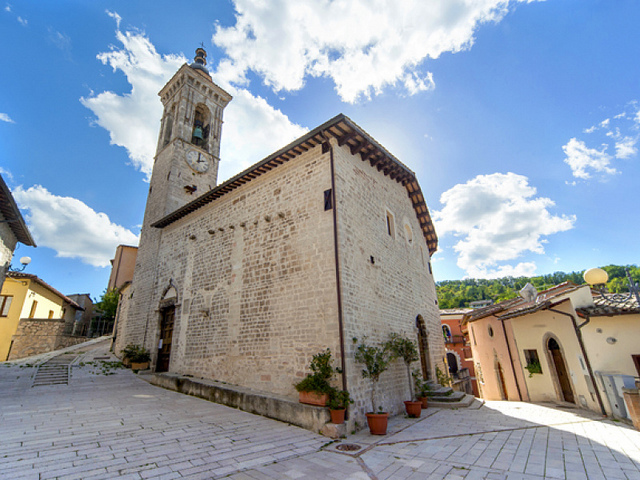 Visso is the only town of the Valnerina situated in the Marche region. 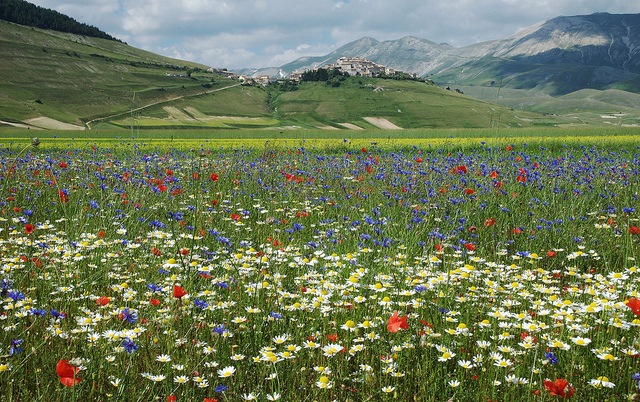 Seat of the national park of the Sibillini Mountains, the mountain village boasts a rich past. 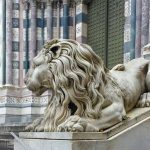 The scenic Piazza dei Martiri Vissani and the entire historic center are highly evocative of the town’s rich and ancient history. 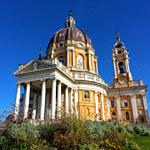 Not to be missed either is the Sanctuary of the Madonna di Macereto. 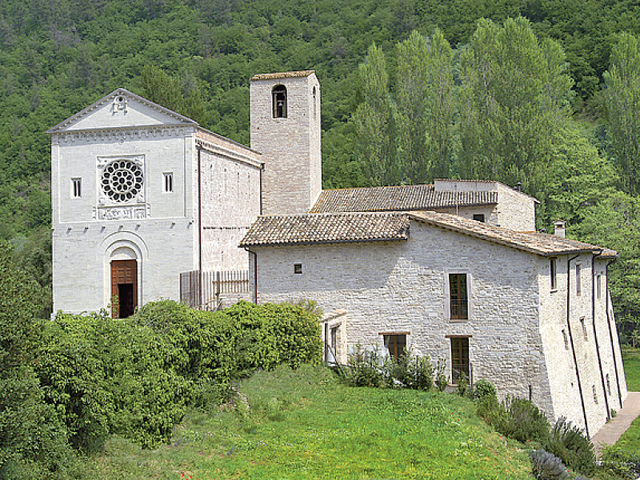 Sanctuary of the Madonna of Macereto. Between Visso and Castelluccio, but still in the Marche region, lies Castelsantangelo sul Nera, a triangular, medieval castrum with a square tower. 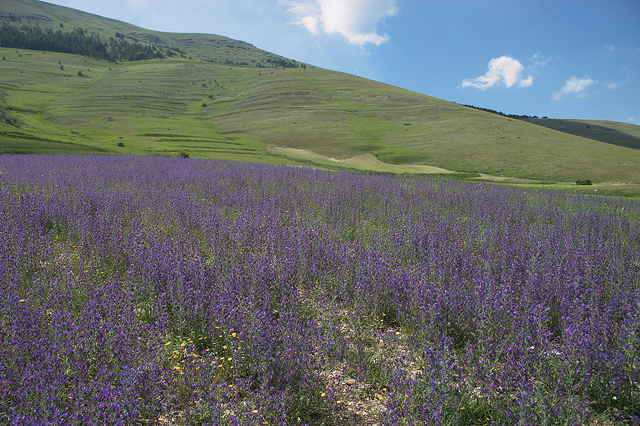 Castelluccio di Norcia is famous for its lentils that gained PGI recognition. 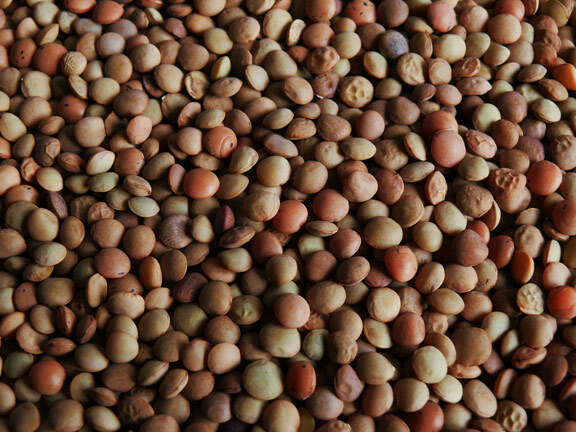 The famous Castelluccio lentils are renowned for their taste and softness. 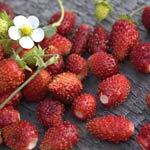 They are particularly tasty and, because of their thin skin, don’t need to be soaked before cooking. 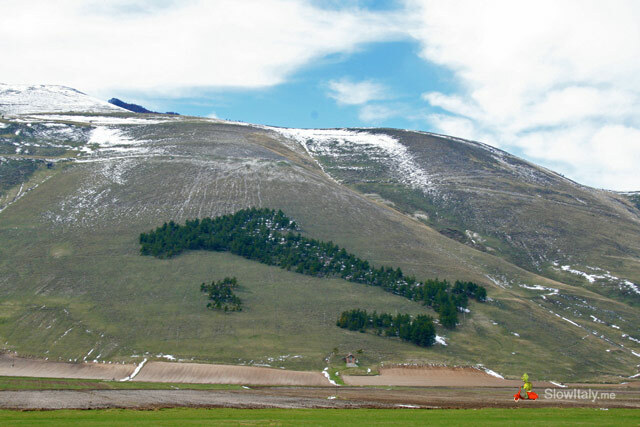 In the “Great Plain” (Piano Grande) of Castelluccio, you will be amazed by the spectacular and breathtaking views of the green hills of Umbria! Photo credits (top to bottom): all photos © Slow Italy, except: Vallo di Nera by Claus Moser; Marmore waterfalls by supersum; Arrone by bittidjz; Precetto Ferentillo by lillolollo; Abbey of San Felice & Mauro, Vallo di Nera and Preci by LaValnerina.it; Visso by anto_gal; Visso flowered house by Durindarda; Sanctuary of the Madonna of Macereto by Turismo Marche; Wooden gate and Castelluccio di Norcia (photo 1 & 2, poppy and violet fields) by Durindarda; . Your photos are absolutely wonderful! I could lose myself in those fields of wildflowers. 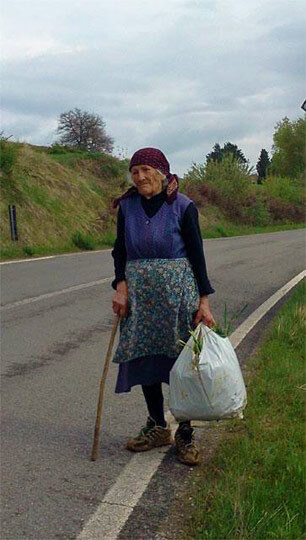 🙂 I love the picture of the old woman especially. I want to hug her tight. I was just wondering what time of year all of those photos were taken. 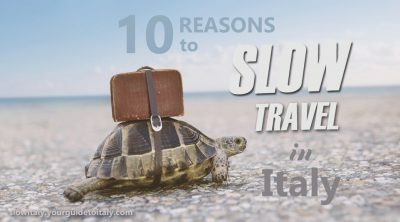 I’m getting married in June in Umbria and have been researching to see the various landscapes that come up throughout the year, but I’ve had no real luck yet.